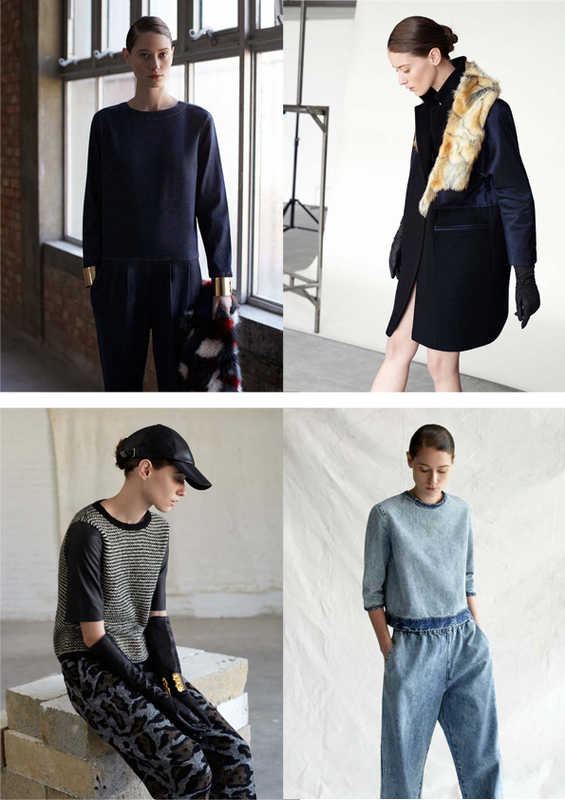 I totally love this coming fall-winter collection from English webshop Asos. I'm totally digging for that top-trouser combination in darkblue with a subtle print and leather sleeves and details. The sweaters are great as well. I like all the print and fabric combinations in these looks. Well I guess we'll just have to wait till the collection hits the shop. I'm back from Brugge. It was a quick but lovely trip. What a beautiful city, tomorrow I will share some photos with you guys. Hope you are enjoining the great weather! Asos is just the best online store out there - I love it! Gorgeous lookbook - reminds me of Zara. Oh asos...why do you do this to me (and to my bank account)? It's a great lookbook and these outfit are so pretty. Very interesting pieces. ASOS really does have some fantastic pieces this season...they are my new fav online shop! I like the menswear influences and starkness that this styling has...that wool jumpsuit is my favourite, interestingly enough...don't know that I could pull it off though! i love the simple style of ASOS, reminds me a little of Alexander Wang designs. truly amazing! Thats from the ASOS collection?! Wow, i love the boxy silhouette of the tshirts and sweaters. Oh wow, in love with this lookbook! In love with the long leather jacket! In one word: Stunning! P.s Nice blog you have here!